If you love black bean salsa, this mild homemade mango black bean salsa has sweet and spice and everything nice. My husband and I grow tomatoes in our garden every year, so this year I have been making a lot of salsas. Our favorite so far is homemade mango black bean salsa. 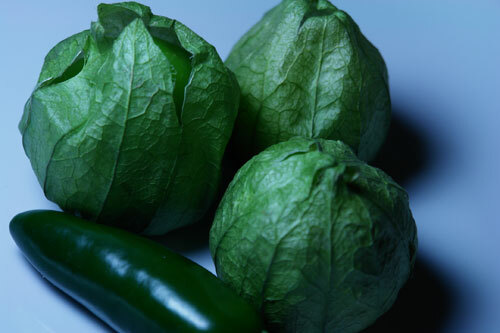 This is a milder and somewhat sweet salsa. 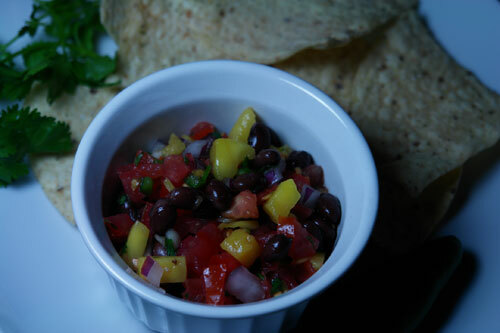 This mango black bean salsa goes great on a hot summer day at a BBQ and can be paired with a variety of Mexican dishes. 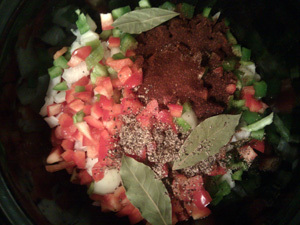 Open the can of black beans and drain the oil/juice. Add water a couple of times and drain that so that the water comes back out clean. Peel and chop the mango into 1/4 inch squares. 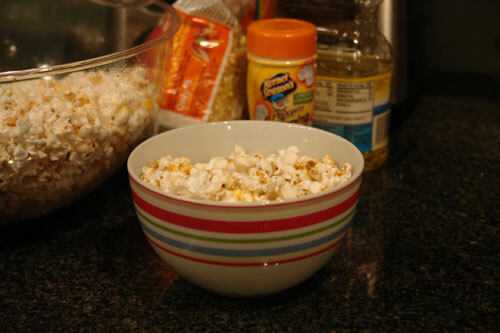 Add all of the ingredients to a bowl. The salsa tastes best after it sits overnight in the fridge so that the flavors have an opportunity to mix together..
3 Comments on "Homemade Mango Black Bean Salsa Recipe"
so lucky you can plant your own tomatos. 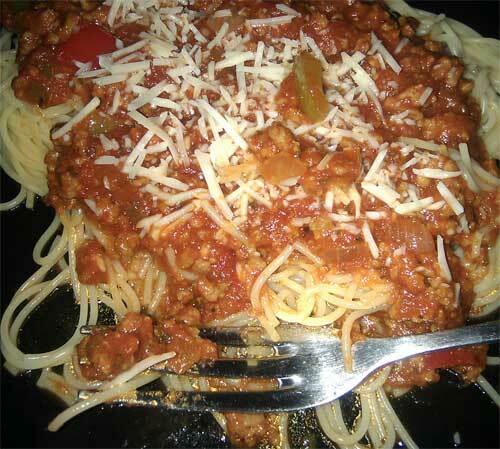 The taste is soooooo different from the buy ones…Great recipe!